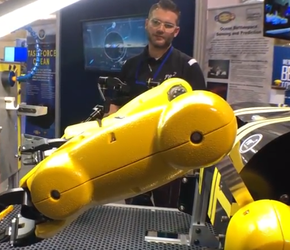 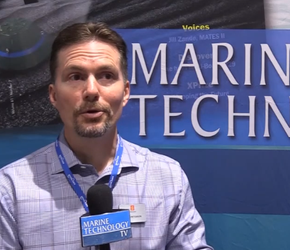 Marine Technology TV interviews Robert Jechart, CEO of RJE International and RJE Oceanbotics, at Oceanology International Americas 2019 in San Diego. 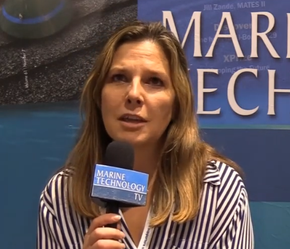 Marine Technology TV interviews Margo Newcombe, Director of Marketing Communications, Teledyne Marine, at Oceanology International Americas 2019 in San Diego. 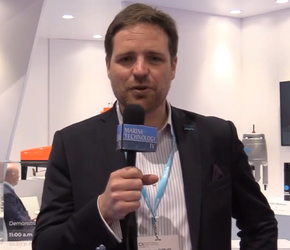 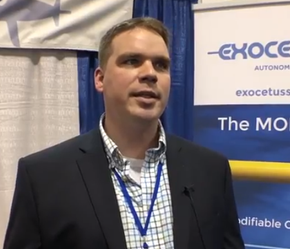 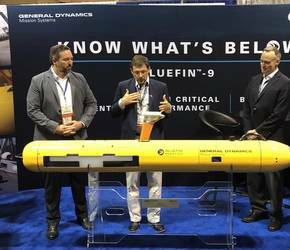 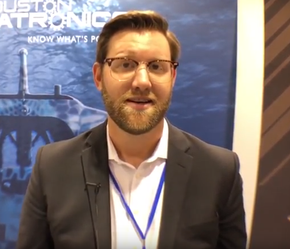 Marine Technology TV interviews Guillaume Eudeline, Global Business Development, Ships & Drones, iXblue, at Oceanology International Americas 2019 in San Diego. 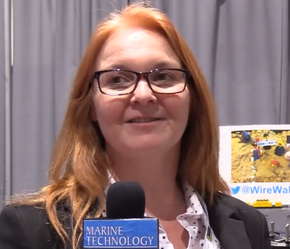 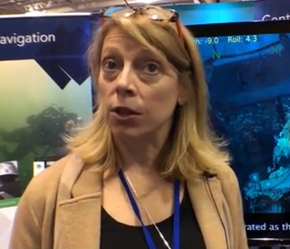 Marine Technology TV interviews Lisa Eastwood, Marine Data Products, National Oceanographic Centre, at Oceanology International Americas 2019 in San Diego. 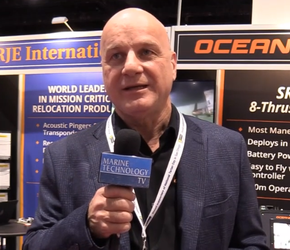 Marine Technology TV interviews Rich Patterson, GM, Underwater Glider Systems, Kongsberg Underwater Technology, at Oceanology International Americas 2019 in San Diego.